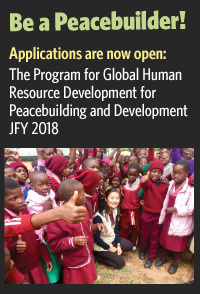 The Program for Global Human Resource Development for Peacebuilding and Development is established by the Ministry of Foreign Affairs of Japan (MOFA) in order to strengthen civilian capacity in the field of peacebuilding and development. 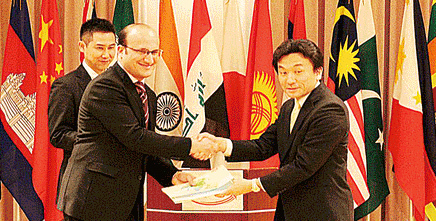 Hiroshima Peacebuilders Center (HPC), commissioned by MOFA, implements the program. The Program Develops Professional Civilian Peacebuilders. 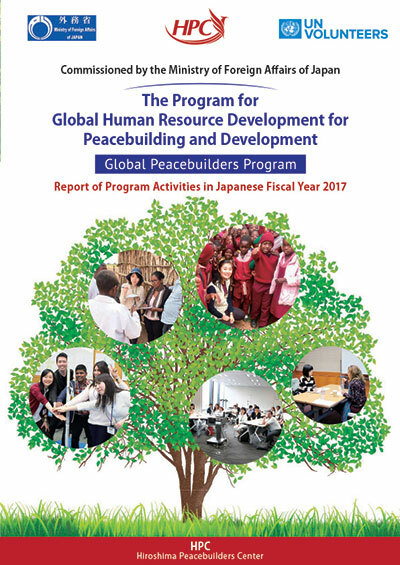 The Program for Global Human Resource Development for Peacebuilding and Development (Global Peacebuilders Program) is established by the Ministry of Foreign Affairs of Japan (MOFA) in order to strengthen civilian capacity in the field of peacebuilding and development. Hiroshima Peacebuilders Center (HPC), commissioned by MOFA, implements the program.